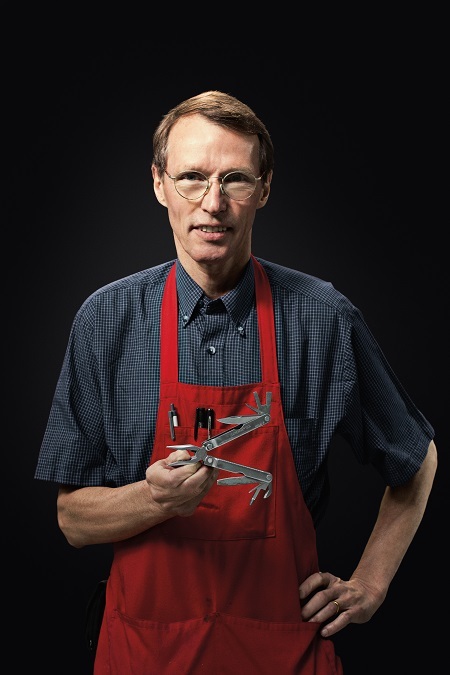 In 1983, after eight years of perseverance, Tim Leatherman created the world’s first multi-tool, and it became an icon. Over the last 35 years, Leatherman multi-tools have prepared people around the world to tackle challenges, and in some cases have even saved lives. Now, the creator of the original multi-tool wants to inspire and support the next generation of doers who may someday save the day and change the world. Leatherman is launching the Leatherman Grant Program. This inaugural program will donate $100,000 to support non-profit organizations that aim to inspire, prepare, and develop the next generation of problem solvers. The goal is to unleash the potential and fund the efforts of pioneering non-for-profit organizations who are solving problems to make the world a better place, just like Tim Leatherman did 35 years ago. Tim Leatherman, co-founder and chairman of the board, said: “It took eight long years and lots of perseverance to create a multi-tool I liked and finally, that the market liked too. Grant applications will be accepted until August 31, 2018. All 501(c)3 organizations or the global equivalent are eligible to apply for funding ranging from $5,000 to $15,000. A team of Leatherman employees including Tim Leatherman will choose 10 to 15 grantees. Grantees will be announced in October 2018.